Micro Digger Hire Bath. 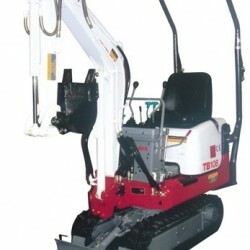 A micro digger from our comprehensive fleet will meet your requirements. Our range includes Takeuchi TB1D8, JCB 8008 CTS and JCB HTD5 Dumpsters.